If you notice an external structure of any industry, office, residential building or a school, you will observe different types of Drainage pipes and fittings. The construction of any building is not possible without its presence. But what are the drainage pipes and fittings, which Couplings and accessories are essential and how to choose them? What are Drainage pipes usage? A pipe that enables the transfer of water from one place to another is known as a drainage pipe. They are required in every area or an industry to dispose of the wastewater. Hence for every purpose different types and varieties are designed for the drainage pipes and fittings. 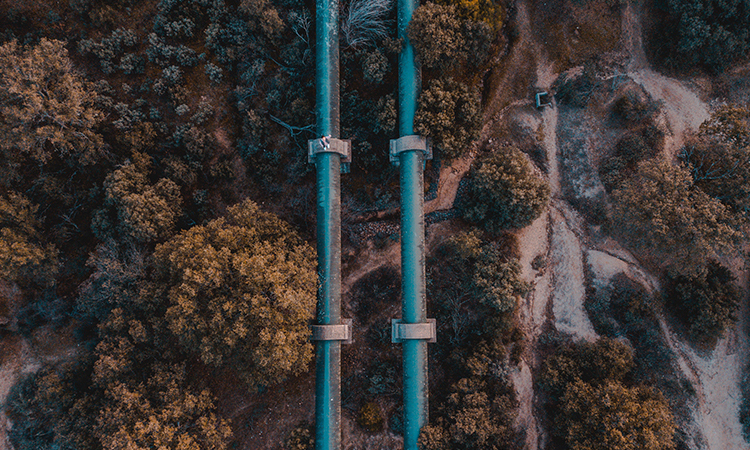 Corrugated Polyethylene drainage pipes, clay drainage pipes, cast iron drainage pipes are some of the types that are used to manipulate the flow of wastewater. The most commonly used drainage pipes are PVC Pipes, including Pvc ball valves and Pvc valves. They are also important to prevent floods that could cause clogging through soil erosion. It is important to categorize the type of pipe and fittings you wish to use for your home and/or irrigational needs. For buying and installing them, list down all your needs and consult the professional. Get an idea of the budget, the effectiveness of drainage pipes and fittings, with its couplings and accessories types. Irrigation UK is working closely with the recognized brands and distributors to serve its customers better. Contact our technical team for complete guidance on the Drainage pipes and fittings. The highly efficient and experienced Team of is available to give you an expert advice on all kinds of irrigational queries. This entry was posted in PVC, Valves, Water Pumping Systems. Bookmark the permalink.